A Japanese Peruvian restaurant and lounge located in the heart of the capital's West End where you can dine on contemporary Nobu style cuisine and enjoy hand crafted cocktails inspired by Matsuhisa himself. 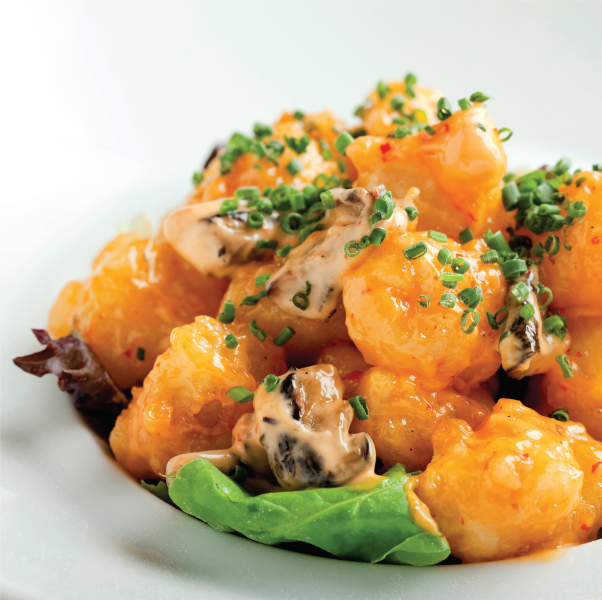 Nobu DC tailors each dish to the guests palate and offers customized service. This sophisticated dining scene makes every dinner, party, meeting, and reception memorable yet exclusive. 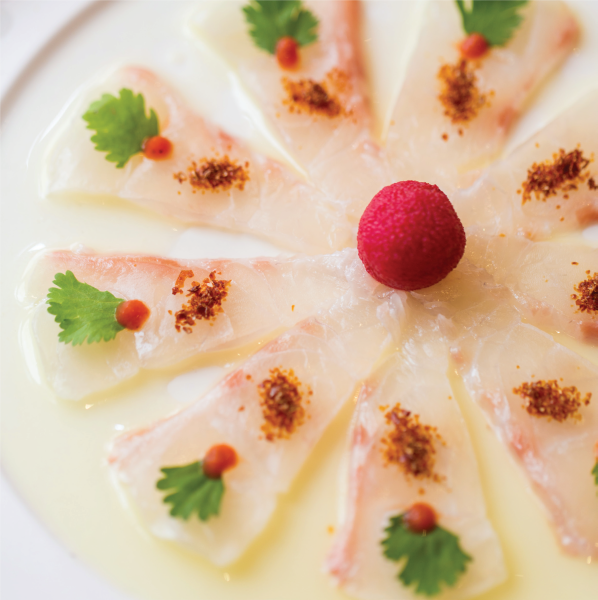 Nobu DC hosts corporate, social, and private events with several options of dining space. 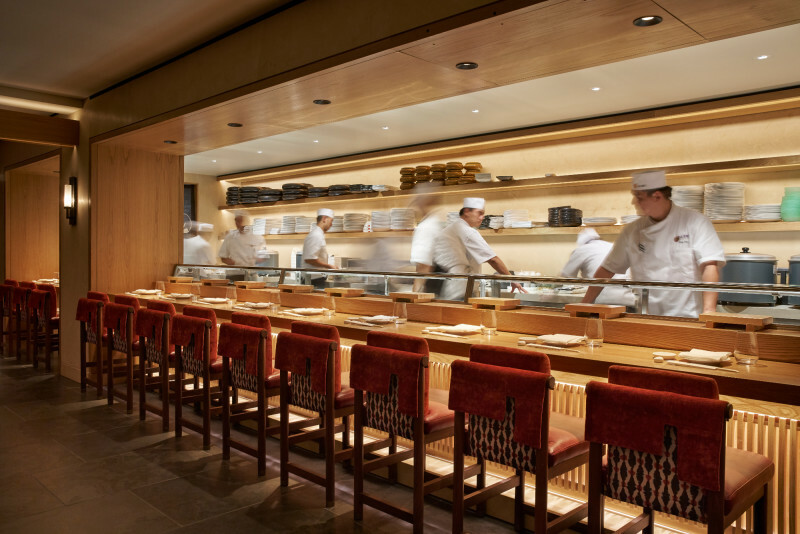 From beautiful patios, intimate private dining rooms, and exclusive Chef's Table, Nobu has space for every occasion.